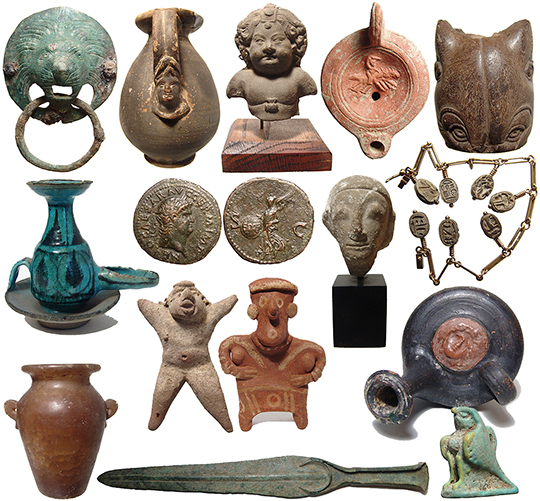 Ancient Resource Auctions is proud to present our exceptional May antiquities auction! The sale takes place on Saturday, May 4th, at 9:00 A.M. PST, and features a nice selection of high quality and well-provenanced ancient Egyptian, Greek, Roman, Near Eastern, Holy Land, Byzantine, Asian, Pre-Columbian antiquities and Ethnographic Art, as well as a fine selection of fossils! Extended payment plans are available, please contact us for details. View the catalog at Invaluable! View the catalog at LiveAuctioneers! Saturday, April 6th at 9:00 AM PST. 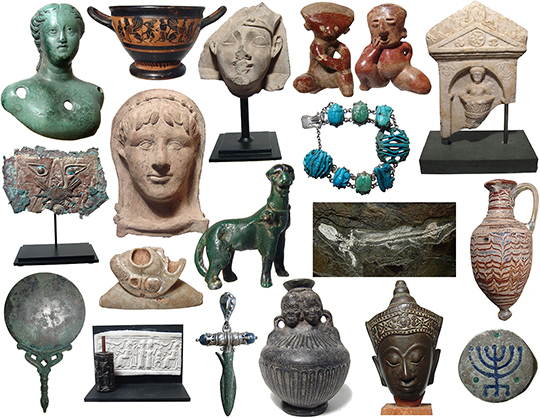 This sale featured a great selection of well-provenanced and authentic ancient Egyptian, Greek, Roman, Near Eastern, Holy Land, Asian, Ethnographic and Pre-Columbian artifacts. There a great values to be had on our fantastic selection of items, and pieces in all price ranges!!! View the catalog at Invaluable! View the catalog at LiveAuctioneers! Click here to view the Unsold Lots!